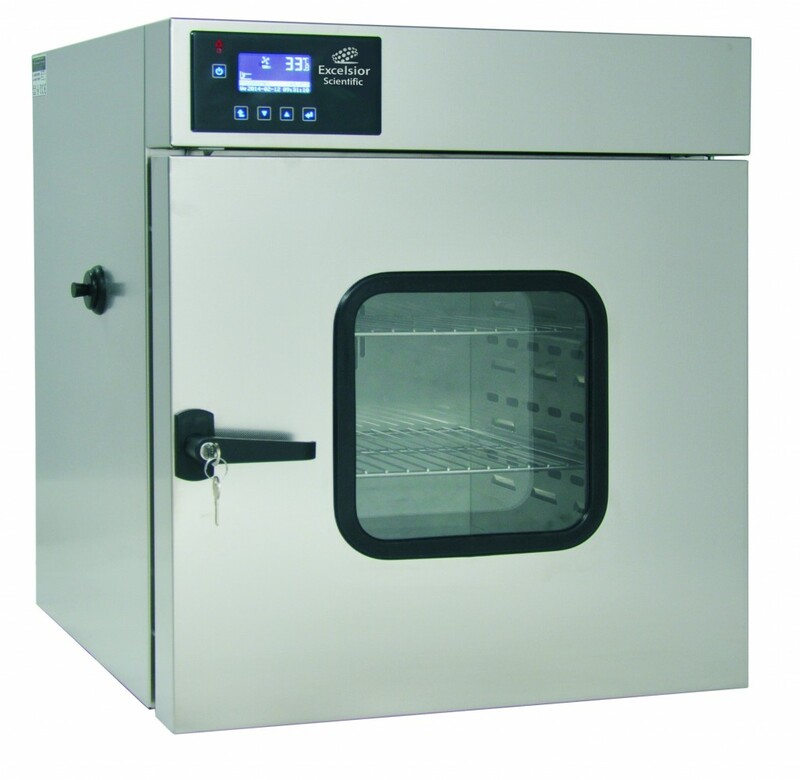 Drying ovens can provide temperatures higher than ambient up to 300˚C. thermal resistance analysis of building materials, electronic and electrotechnical components etc. 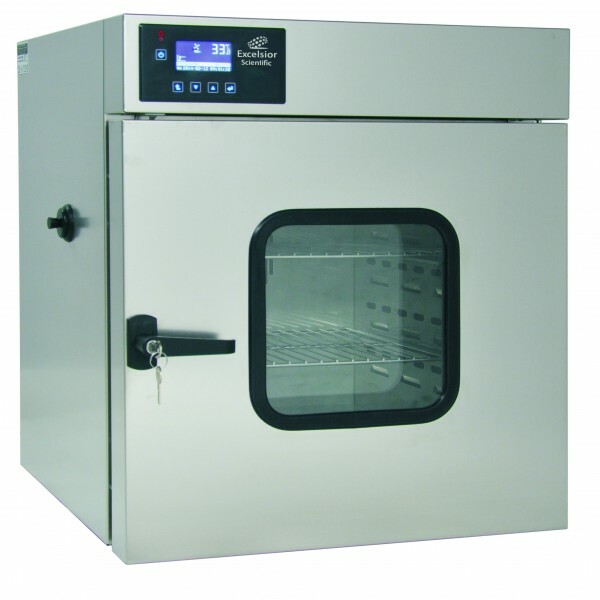 Need Advice on our Drying Ovens?